Although we’ve already seen some pretty great games this year like Uncharted 4 and Hitman, there’s still plenty in store for gamers as developers get ready to unleash their latest and greatest video games in the second half of the year. And there are plenty of promising games slated for release in the coming months, including the GTA clone Watch Dogs 2 and adventure game Syberia 3. 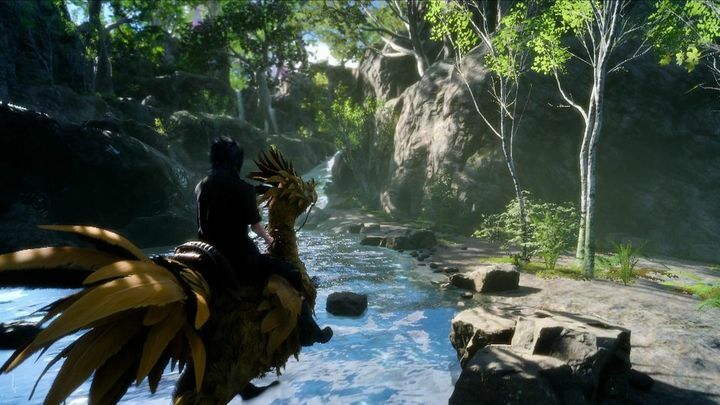 Here follows a list of the top 10 video games to be released in the second half of 2016. Kate Walker will once again be the protagonist of a Siberia game. 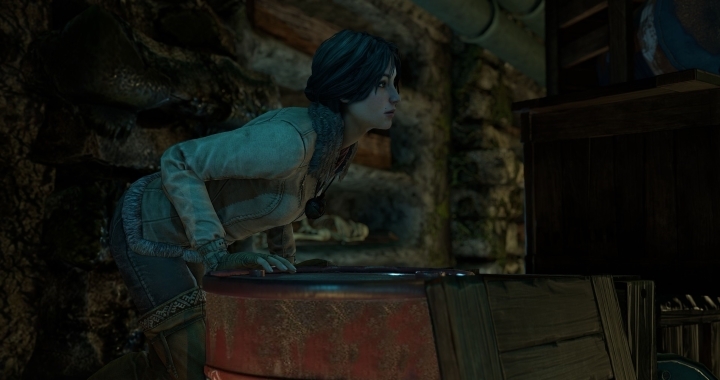 Given that the original Syberia game released in 2002 and its 2004 sequel are regarded as some of the best adventure games released to date, it makes sense that fans of the series and those fond of the adventure genre were mightily pleased when developer Metroids announced that a new Siberia game would hit the shelves this fall. This will be the first Siberia game to feature full 3D graphics, making the game’s colourful characters and protagonist Kate Walker more lifelike, plus interactions with the world will be more realistic thanks to the use of motion capture. And hopefully this new Siberia game will not disappoint and deliver the same emotional and evocative journey that earlier games in the series offered when it’s released this fall. Release date: December 1, 2016. Available on PS4, Xbox One, PC, Mac, Android and iOS.